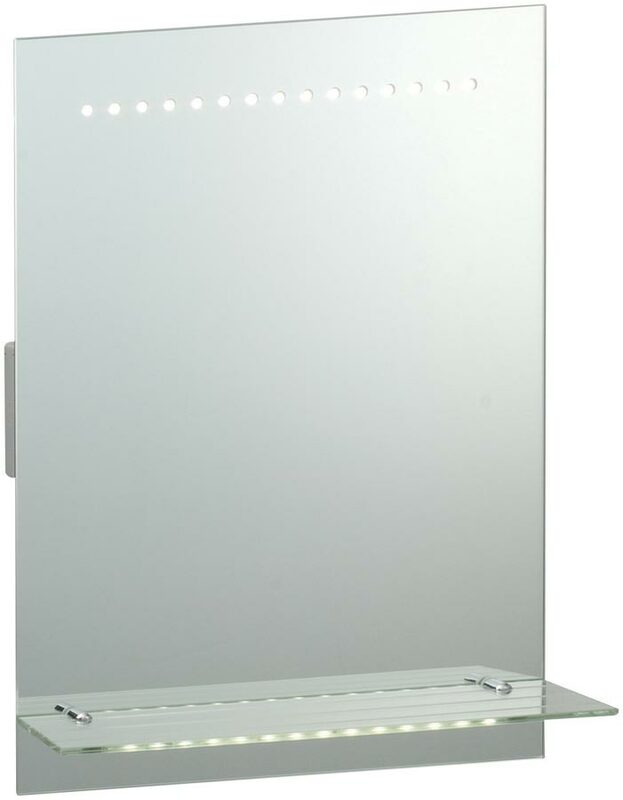 The Omega LED bathroom mirror light combines style and function. 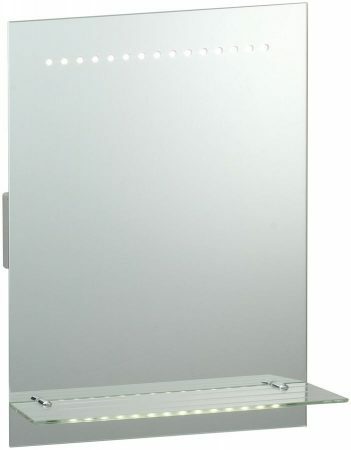 Featuring a motion sensor to switch the mirror on/off when someone enters or exits the bathroom and fitted with a heated demister pad, lit glass shelf and shaver socket point. Rated IP44 and suitable for bathroom use. Please note that the wall mount can be seen when viewed from the side. Making sure that you have suitably IP rated lighting in your bathroom is only half the battle, so we’ve gathered together the best choice of traditional and modern lighting to give your bathroom that perfect look.